Great ATV'ing all over this little tropical paradise! 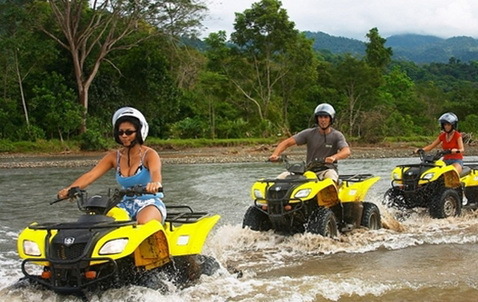 Which ATV is the best for where you want to be in Costa Rica? Ask, we know, and want to help!